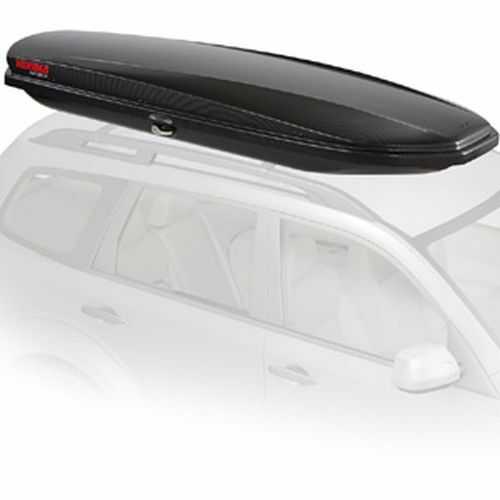 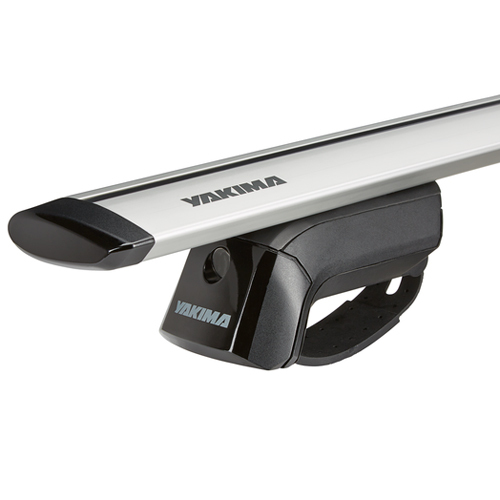 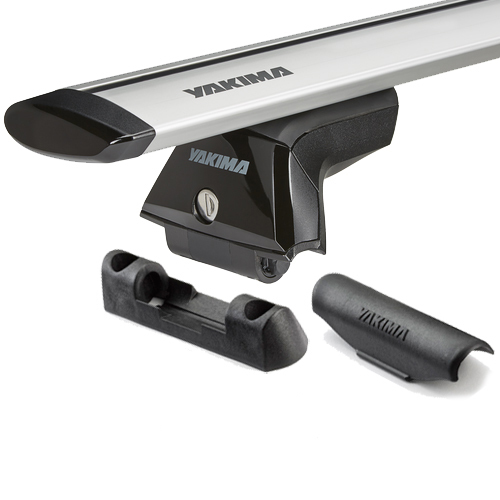 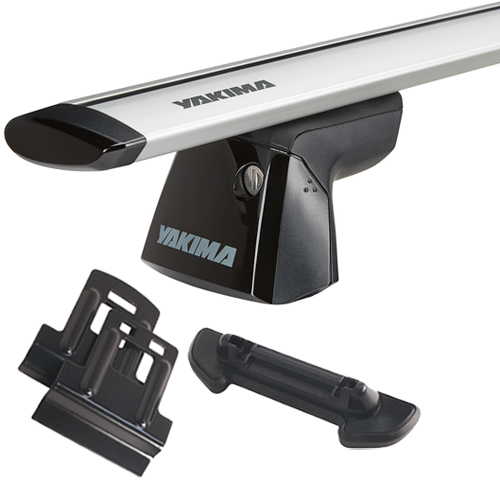 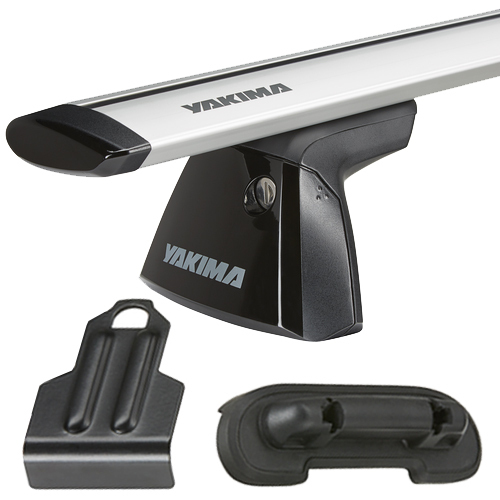 Dimensions: 92" x 36" x 11.5"
Yakima 8007338 SkyBox Lo Carbonite car roof rack cargo box is a low profile box which features a unique dimpled texture lid, adding style and aerodynamics, while reducing drag and wind noise. 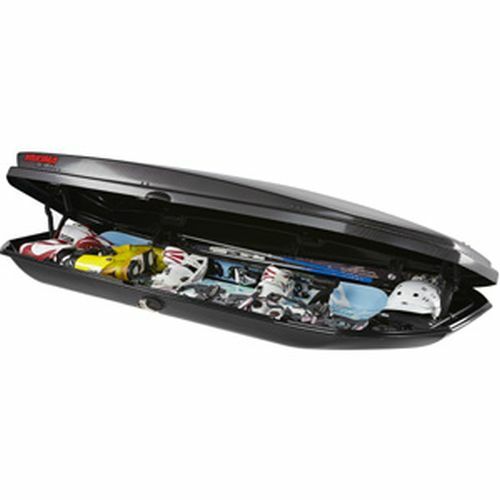 The SkyBox Lo Carbonite has a 15 cubic foot capacity and is ideal for cargo or skis up to 215cm long. 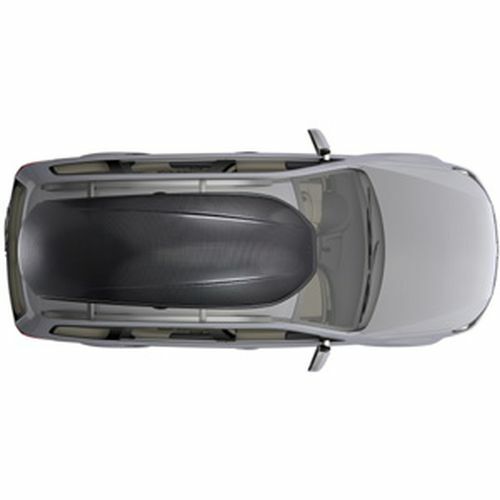 The SkyBox Lo Carbonite's newly designed lid has internal lid stiffeners for added rigidity, making it easier to open and close. 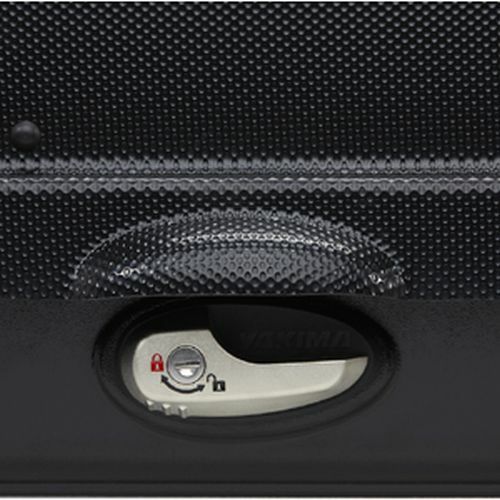 The SkyBox Lo Carbonite is equipped with SuperLatch - a secure, one-handed locking and opening system that ensures the lid is fastened to the base and your gear is safe. 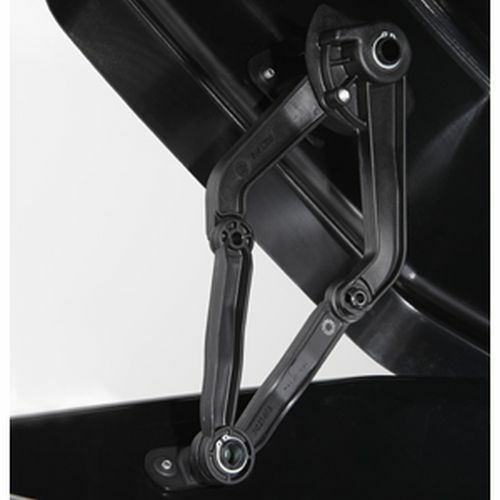 The SkyBox Lo Carbonite features dual side opening and includes quick-installation mounting hardware, locks and keys, and is compatible with round, square, wing and most factory crossbars. 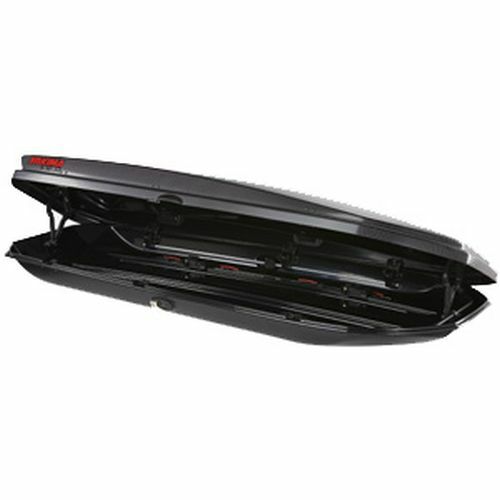 The SkyBox Lo Carbonite will fit crossbar spreads ranging from 24" to 42". 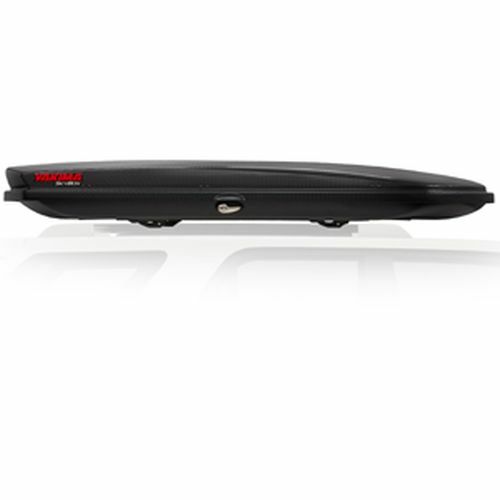 To see if this cargo box will interfere with your vehicle's rear hatch, please visit our Cargo Box Hatch Interference Page.